There are two main interpretative frameworks that seek to explain the slow growth and low interest rates. The first is associated with Rogoff and Rinehart. They argue that the recent economic performance is largely what should be expected following a debt crisis. As deleveraging works its way through the system, it may take several years, but ultimately prove transitory. The other interpretative framework has been suggested by former Treasury Secretary Summers. His resurrection of the secular stagnation theory offers a darker vision. Because of various changes in the structure of the economy, insufficient aggregate demand may have become a semi-permanent characteristic of the economy. The proposed solution is a large public works investment program. 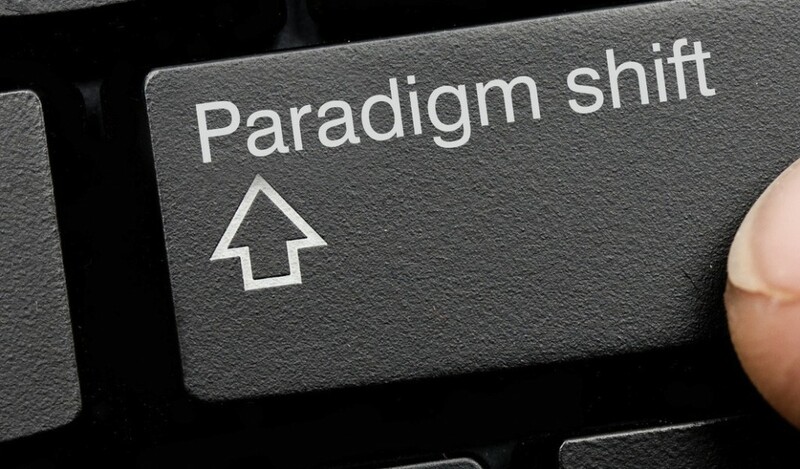 A new paper by Federal Reserve economists sketch out a third paradigm. The economists argue that the slowing of growth and the decline in interest rates since 1980 can be explained without talking about the dramatic end of the credit cycle or changing the structure of the real economy. They argue the demographic changes, by which they mean births, deaths, aging, migration, and labor market developments can account for a 1.25 percentage point decline in trend growth and neutral (or natural) interest rates. What is interesting about the 1.25 percentage point decline that the economist trace to demographic factors is that it is the bulk of the decline that has taken place. One way to evaluate conflicting hypotheses is in the breadth of facts for which it can account. The Fed economists' hypothesis does not begin with the 2008-2009 Great Recession but go back more than a quarter of a century. The broad swings in the economy can be traced to the birth and retirement of the baby boomers. The baby boomers are far and away the largest American generation on record, with 76 mln people born between 1946 and 1964. The previous generation (dubbed the "Silent Generation) was 47 mln strong. The Gen Xers number about 55 mln and millennials account for 66 mln, while there 69 mln post-millennials, according to Pew Research. Boomers reached working age in the 1960s and 1970s. The supply of labor was driven up and also fueled by the wholesale entry of women into the workforce. This may have weighed on wages, but boosted growth and interest rates. The boomers had few children the Silent Generation, and as they retire, the workforce shrinks, taking down growth and interest rates at the same time. The economists argue that these trends have become more acute over the past ten years or so. Boomers are retiring, and the capital broadening of the technology boom has been complete. The Rogoff-Rinehart debt crisis hangover hypothesis is the most optimistic. It may take a few more years, but the deleveraging process will be complete, and growth and interest rates will increase. Secular stagnation, Summers says, can be fixed with the right policies. Easy monetary and easy fiscal policy can increase aggregate demand. However, the demographic hypothesis is somber. America's working population is unlikely to materially increase over the next 20-30 years. That mean that period of low growth and interest rates will last for a long time and is the material basis for the new normal. Moreover, the demographic forces at work in the US are also present in many other countries in Europe and Asia.